In January of 2018, I had the privilege of travelling to Germany to attend the annual Paperworld Trade Fair in Frankfurt. Similar to past trips I have taken with Opus’ owner, David van Berckel, it was very fast-paced and highly educational, with moments in the evenings to take in museums, galleries, architecture and historical points of interest. 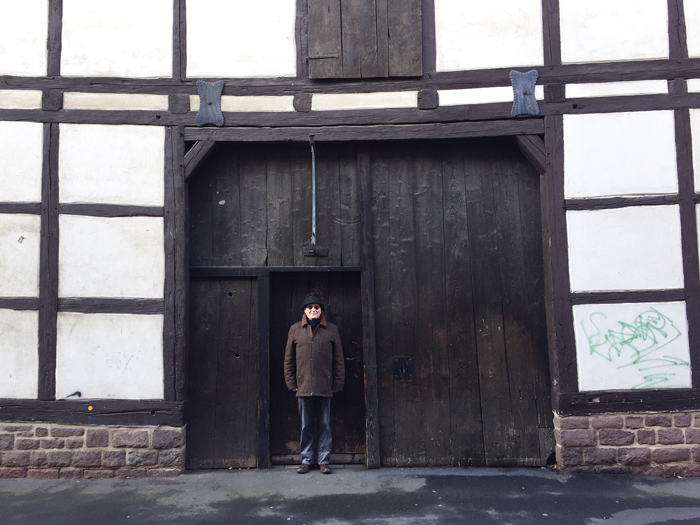 While in Frankfurt, we made the decision to visit the Hahnemühle FineArt Paper Mill, which was a short distance from the medieval beer-brewing town of Einbeck. We wanted to see for our own eyes how fine art paper is made in a European paper mill that has been in operation for over 400 years. The mill itself is tucked away in a rural area where the steam produced from the mill rolls over expansive rolling farmland. Upon our arrival, we were warmly received and given a full tour of their facilities. We witnessed papermaking in progress, from raw materials to the finished product. 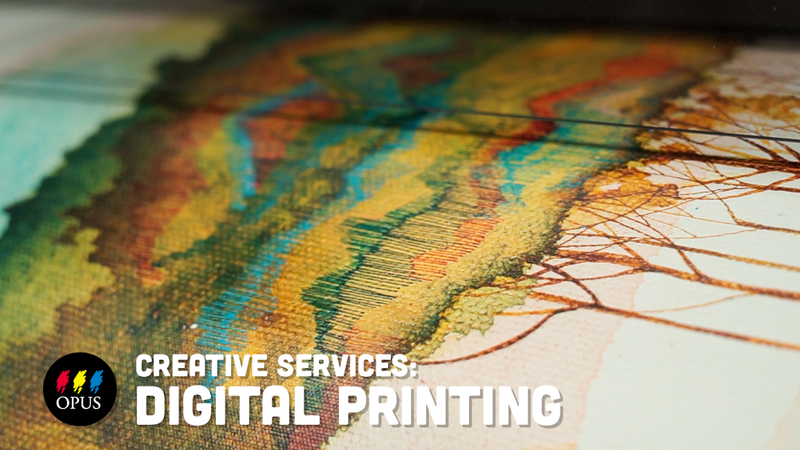 We saw how fine art paper is crafted using traditional mould – and machine-made techniques, all in highly modernized production to ensure consistency and the best possible product for the end-user: artists. As someone who has always loved knowing how art materials are made, having the chance to go to one of the few remaining fine art paper mills left in the world was an amazing experience that I will not forget. 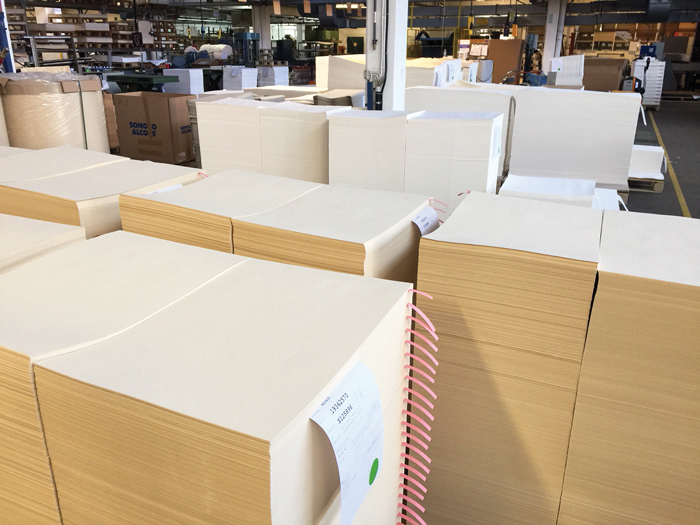 When we left the mill and were reflecting on our experience, David said what perfectly describes the reason we feel Hahnemühle is the producer of the best papers in the world: “That is the endless pursuit to make the perfect sheet of paper”.